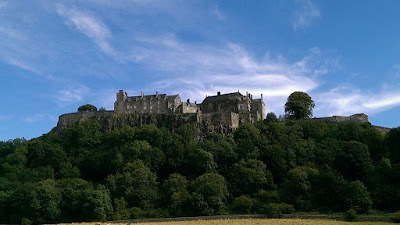 You may wonder why Scotland has so many wonderful castles. 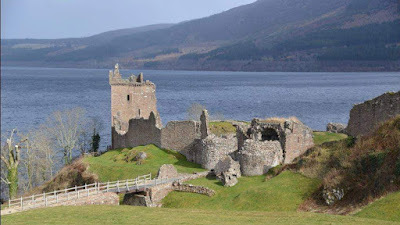 Maybe we just liked building them, or maybe they were built to defend our land, or maybe to show off power and wealth.Whatever the reason, everywhere you go in Scotland there will be a castle not too far away. 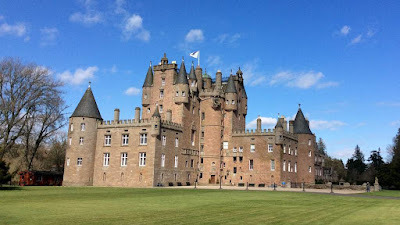 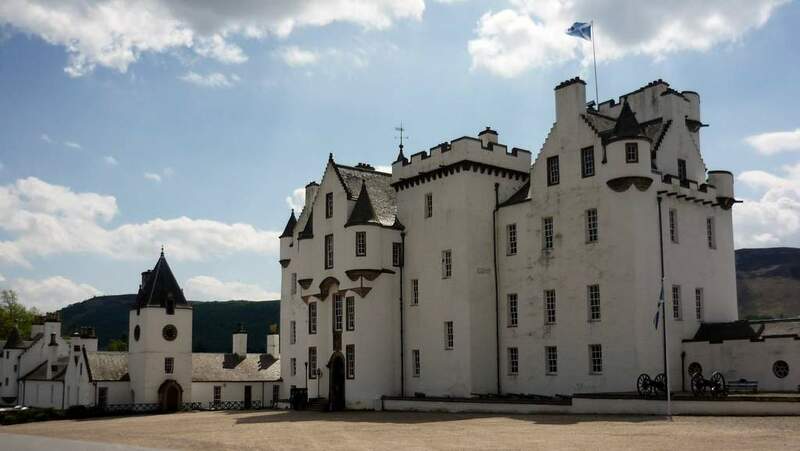 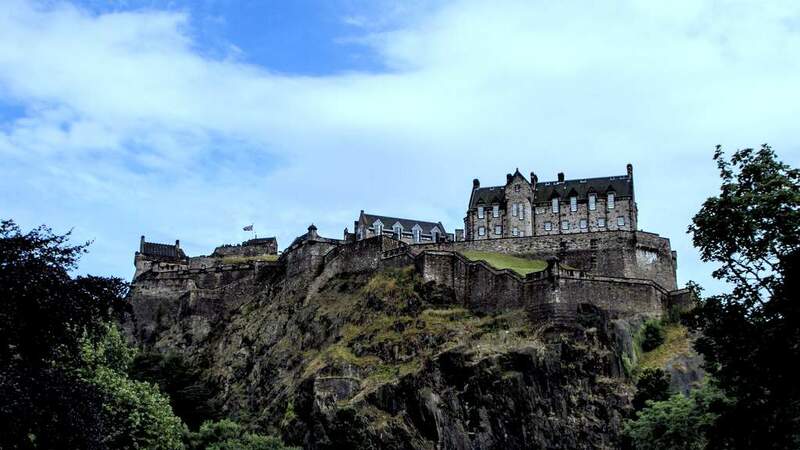 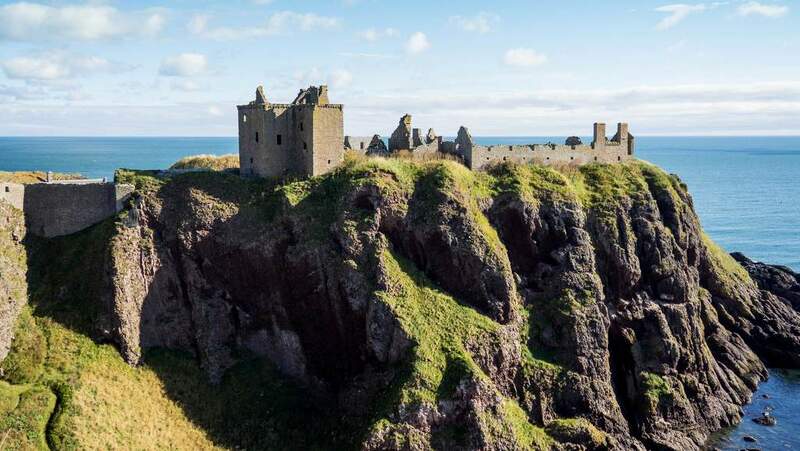 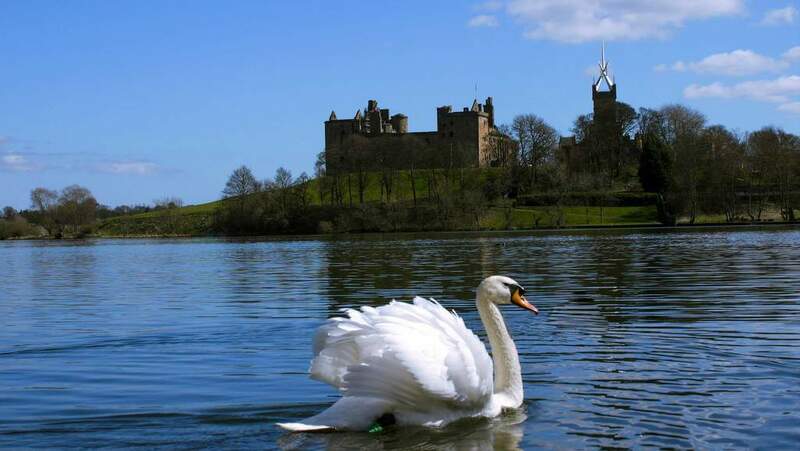 Sometimes ruined, sometimes still lived in, big or small, whether it's called a Keep, a Tower, a Palace or a Castle, Scotland has plenty to choose from....here are just a few of our favourites.